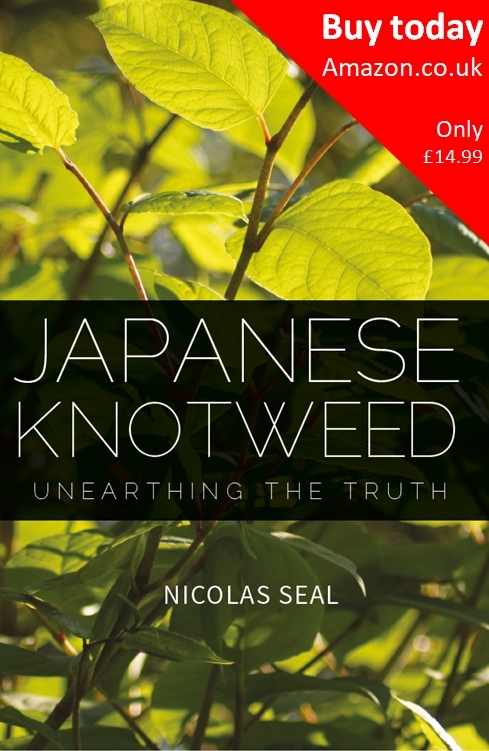 Our Japanese knotweed image gallery below has many examples to help you identify knotweed plants, leaves, flowers & rhizomes. Further help can be found on our Japanese knotweed identification page, which contains handy hints to look out for when identifying knotweed. If you have found a plant that you suspect may be Japanese knotweed, then please send us an email with your pictures, and we will identify them for you. Once you have positively identified Japanese knotweed, it is important to have a survey, to fully examine the extent of the problem. From this survey, we would produce a Japanese Knotweed Management Plan. This will highlight where the knotweed is located, the risk to buildings, and the recommended method to either treat the knotweed or physically remove it.